« What Is a Perfect Form? Customizable electronic forms are terrific for accelerating workflows, but if you run an e-commerce business, they can be put to work collecting important data and putting it to valuable use as well. That’s right: the same customizable forms software you use to create expense reimbursement forms for employees can be used to gather valuable data from your website, whether you operate a B2B or B2C business. Customizable forms are the ideal addition to your e-commerce business. Customizable business forms can be put to work on your website, gathering important customer and lead data, and it can do things with that data that provide insights while preventing duplication of effort (such as re-entering data into a database). Here are five advantages of handling data via customizable form creation software. You want your entire website to reflect your brand. That includes the forms that customers or interested parties fill out while on your site. With the right customizable forms software, you can utilize your colors, fonts, logos, and graphics so that they harmonize with the rest of your site and reflect your brand. The ultimate effect is strengthening your brand presence online, particularly if your forms are well-designed and don’t demand too much from site visitors. Suppose you ask people to register for your e-newsletter or complete a form to download an eBook from your site. The information they enter can be invaluable. Now, suppose your customizable forms software integrates with third-party apps, like your CRM, automatically populating your CRM with the data collected from your web forms. Not only does your CRM grow by itself, but no one has to collect form data and enter it into the CRM. The time saved is time that can be spent evaluating leads and serving customers. 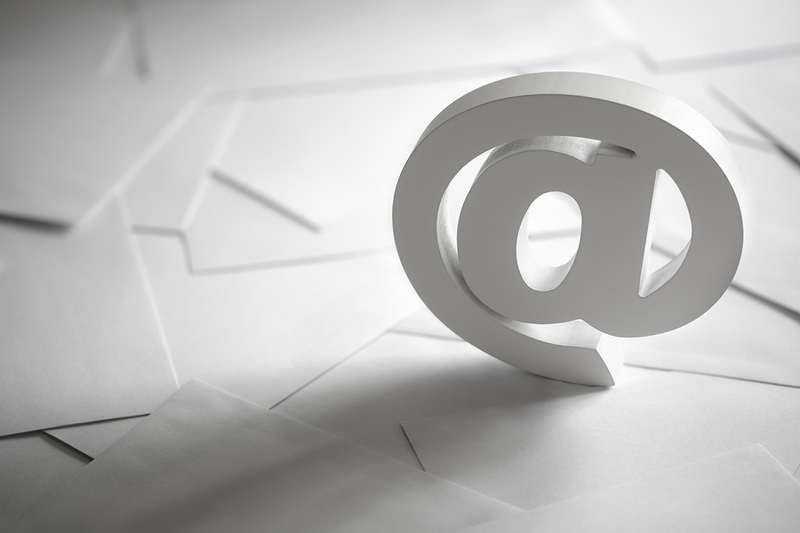 Automated email notifications can be helpful, as long as they’re delivered judiciously. If everyone is notified about every little thing, people eventually stop “seeing” all those notifications piled up in their inbox, thus defeating the purpose. With customizable electronic forms, automated notifications can be specially targeted so they go only to selected recipients and are distributed only when that person’s input is required. Overwhelming and unmanageable email notifications can become a thing of the past. Carefully tailored notifications prevent email overload. Perhaps, in addition to your CRM system, you have other databases for other purposes. Customizable electronic forms can be made to automatically send data collected from forms into the fields of your other databases. If you’ve been having someone enter data manually, this step can be automated, eliminating data entry errors. Another advantage to having form data automatically sent to databases is that you can be confident of the consistency of data from one source to another because formats and spellings will automatically be the same. Website visitors don’t want to give away any more information than necessary. They want to feel that what they get in return for their information is valuable. It’s not always easy to strike the right balance in terms of what data you request. With customizable forms, you can A/B test to determine which forms perform best, and you can fine-tune your forms so that they collect just enough information for your needs without discouraging site visitors by asking for too much. The flexibility of customizable forms makes them the ideal choice for your website. PerfectForms is software that empowers you to create customizable electronic forms without having to write programming code. By simply dragging and dropping form elements into place on a virtual canvas, you can create forms that collect exactly what you need and that reflect your organization’s branding consistently throughout your website. PerfectForms integrates with third-party apps and databases, cutting down on data entry tasks and helping to ensure consistency of data across repositories. Best of all, you can try PerfectForms for free and see for yourself how easy it is to create powerful custom forms that serve your needs impeccably. This entry was posted on Friday, May 13th, 2016 at 9:10 am	and is filed under PerfectForms. You can follow any responses to this entry through the RSS 2.0 feed.